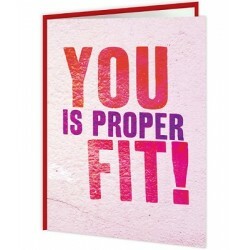 Valentines Day Cards - Including Very Rude Cards! 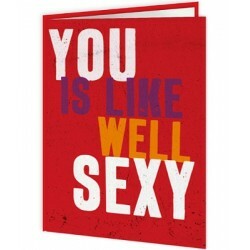 Valentines Day Cards (including rude ones) - We do have nice Valentine's Day cards, it's true. 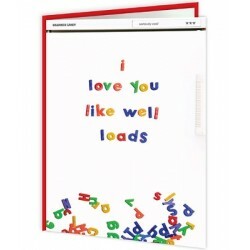 But we also offer the best range of dirty,rude and gobsmackingly shocking Valentine's Day cards too. Honestly, some of them will probably earn you a slap. What's that? You don't dare to send them? 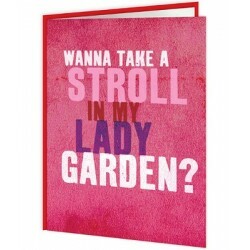 Come on, make this February the 14th a memorable one. 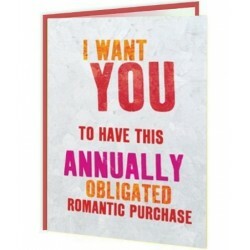 By the way, we cannot be held responsible for break-ups due to our cards!